Charles Dickens 's great satire on poverty, riches, and imprisonment, Little Dorrit is the story of Arthur Clennam, a man whose kindly interest in Amy Dorrit, his mother's seamstress, assures him nothing but trouble. Her father, William Dorrit, a man of shabby grandeur, has long been imprisoned for debt in the Marshalsea. 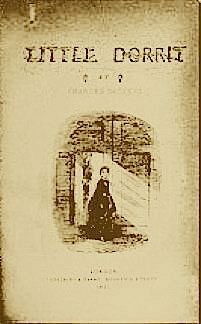 A masterly evocation of the state and psychology of imprisonment, Little Dorrit is a supreme work of Dickens's maturity.